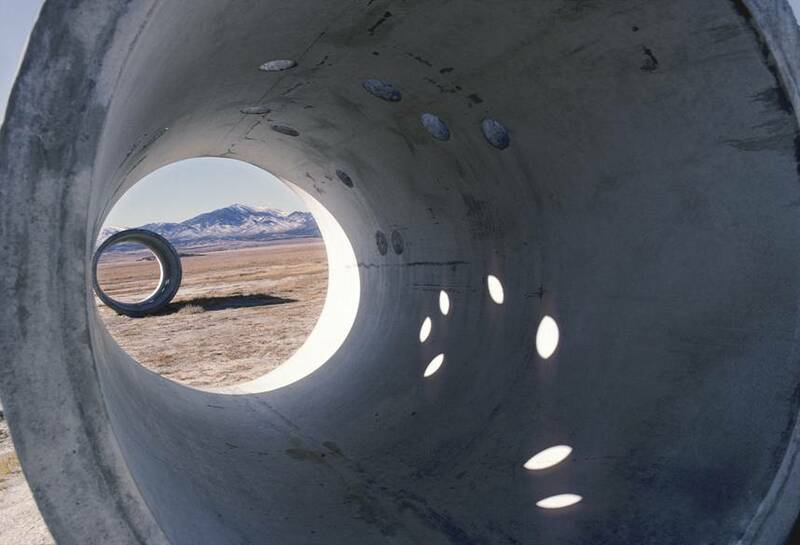 Nancy Holt, Sun Tunnels, 1973-76 Great Basin Desert, Utah Concrete, steel, earth Detail: View through two tunnels Photo Credit: Nancy Holt © Nancy Holt/Licensed by VAGA, New York. 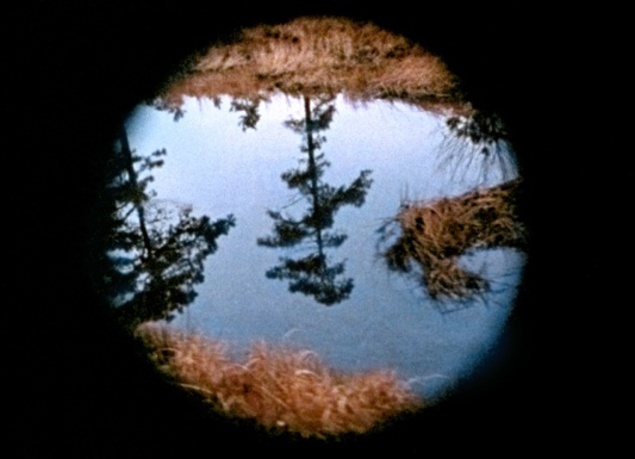 Published by University of California Press, Nancy Holt: Sightlines is the first monograph on the important postwar American artist Nancy Holt. 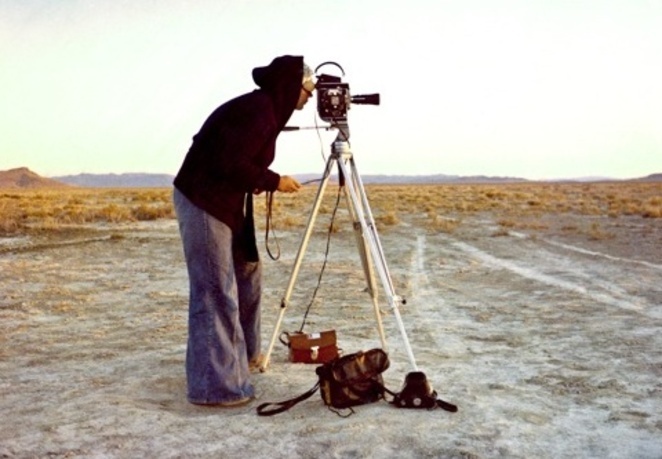 This volume contains essays by Pamela Lee, Lucy Lippard, Matthew Coolidge, Julie Alderson, James Meyer, Ines Schaber, and Alena Williams, along with a selection of writings by the artist, illuminating the varied production of one of the most interesting figures working between art, architecture, and time-based media. 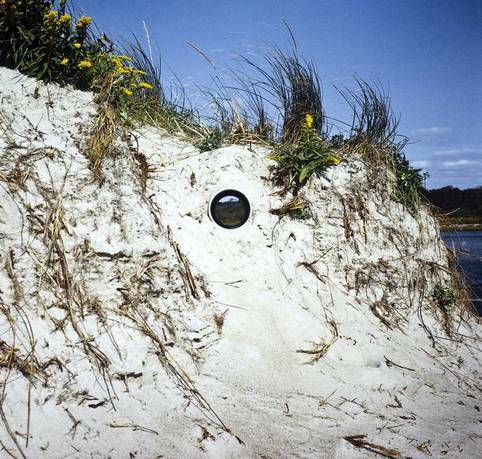 Central to the nexus between conceptual art, minimalism, and postminimalism, Holt's artistic trajectory is examined in this book, from her initial experimentation in the 1960s to the culmination of her development of major site interventions and freestanding environmental sculpture, landscape architecture, and environmental ecology. Nancy Holt (b. 1938) has received many awards, among them five National Endowment for the Arts Fellowships, two New York Creative Artist Fellowships, and a Guggenheim Fellowship. Her work has been shown at The Museum of Modern Art and the Whitney Museum of American Art in New York, the Hirshhorn Museum and Sculpture Garden, Washington, D.C.; and internationally at various venues including the Museum of Modern Art in Paris, and the Tate Modern, London. Alena Williams is a doctoral candidate in the Department of Art History and Archaeology at Columbia University. Her research interests include nineteenth-century American art, modern and contemporary art, with an emphasis on technology and visual culture.